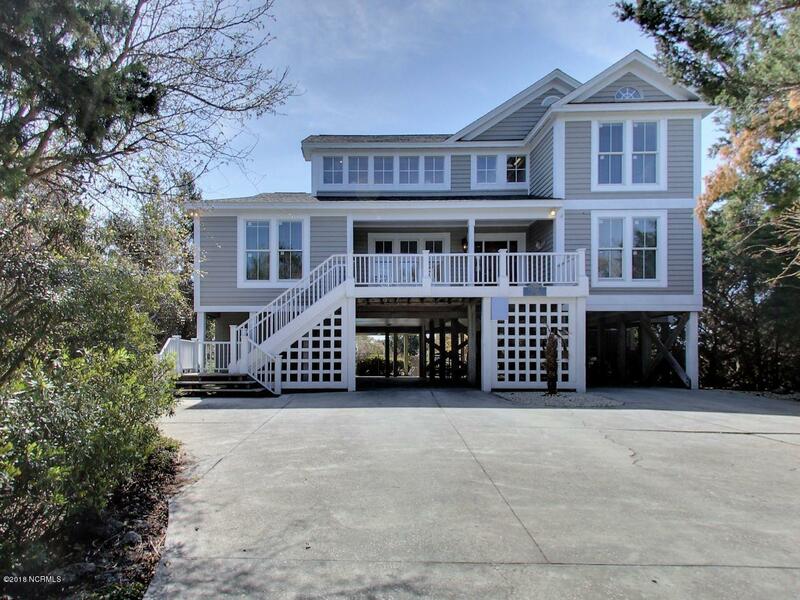 AMAZING REDUCED PRICE....COMBINE investment and leisure...Nestled in the Gated community of Dunescape lies this gem called Group Therapy, with one of a kind views of the ocean and Lockwood Folly inlet. 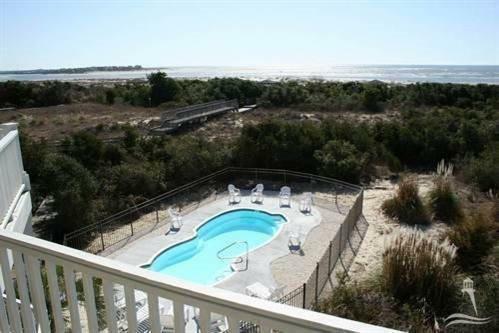 Relax on either of the full Oceanside decks or by your own PRIVATE pool with a fenced in yard. This inverted beauty provides an open Kitchen/Dining/Living area on the top floor with plenty of room to spread out and enjoy the view! 6 bedrooms/5 full baths provide plenty of privacy for friends and family .Please see the attached documents for recent renovations and the DRONE video attached to photographs. Walkway to the ocean with a private covered gazebo. Tremendous rental income and history for those interested. Dunescape provides a lovely environment , with homes nestled in the Duneand a common area that has tennis , volleyball , basketball, swimming and cabana. Meander down to the ocean, ICW or Lockwood Folly inlet for a little fishing. 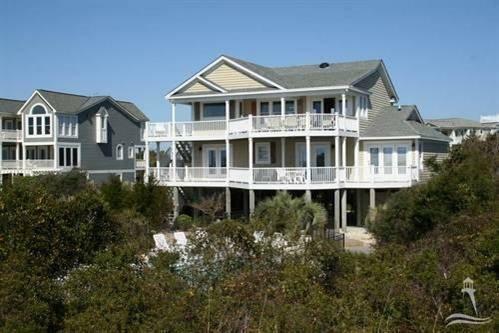 Luxury Living at it's Best on Holden Beach. Don't miss this wonderful home and this unique opportunity! 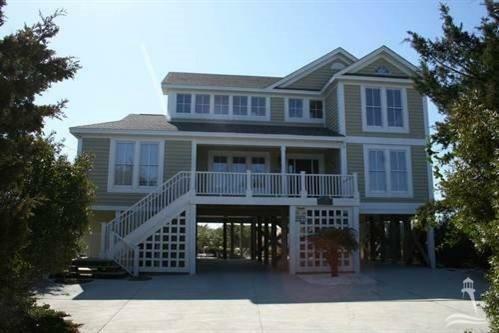 Listing provided courtesy of Ronda P Dixon of Coastal Development & Realty.